One of d last things u c in a climbing gym. 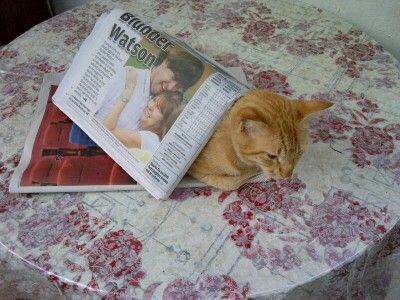 5 chais on the floor! 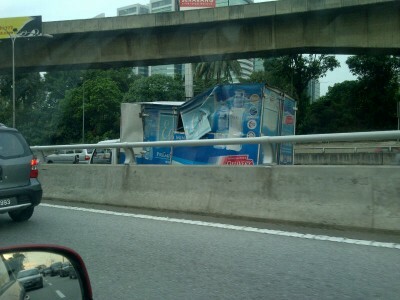 Broke back lorry on the road. 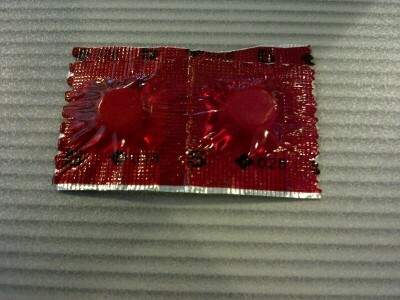 Da Fuq. 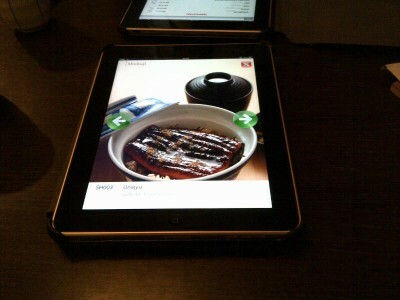 Food Menu in an iPad at Ishin Japanese restaurant! 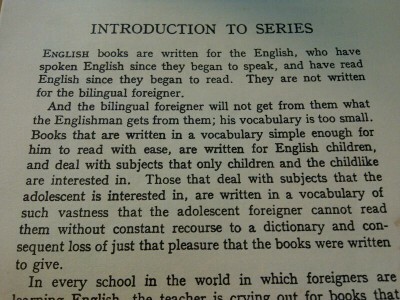 In the book Journey to the Center of the Earth, English books are written for the English and not for bilingual foreigner. Da Fuq? 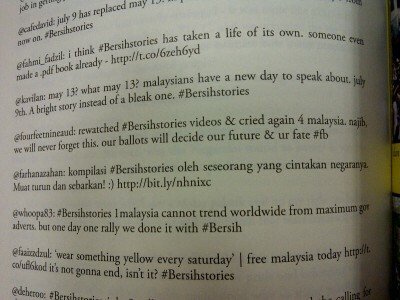 @fourfeetnine tweets featured in the Kisah Benar 9 July 2011 #Bersih book! 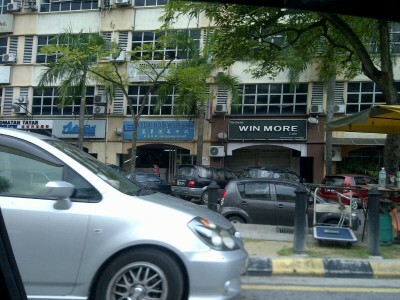 After a workout at @PushMore its time to goto WinMore for a drink!